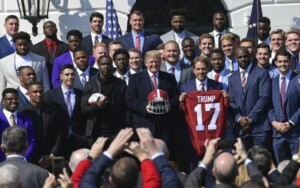 President Donald Trump is hailing the University of Alabama football team’s “win for the ages” in their latest championship season. 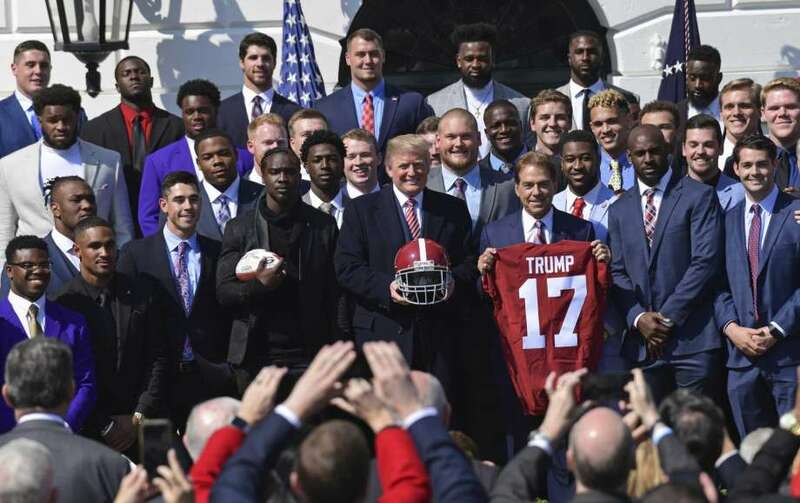 Trump is hosting Crimson Tide coach Nick Saban and the players at the White House to honor their fifth national title in nine years. 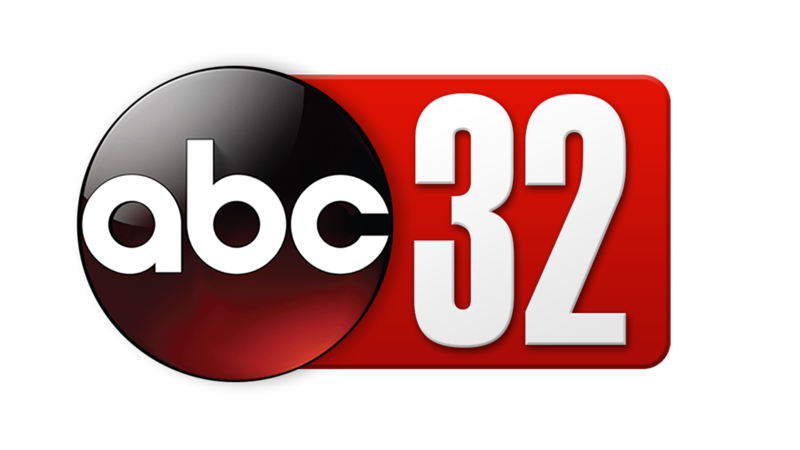 The president attended the championship game in Atlanta, in which Alabama staged a second-half comeback to defeat Georgia, 26-23. Trump watched the Jan. 8 game from a private box overlooking the Alabama sideline, flanked by ROTC students. 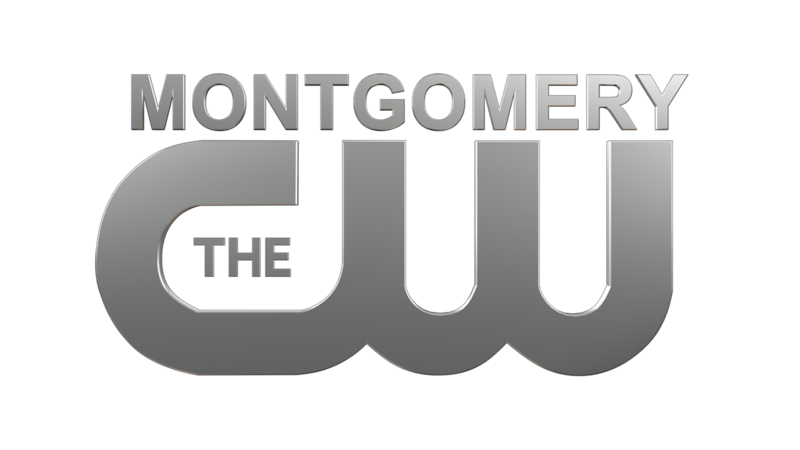 The president departed the stadium during halftime as Georgia led Alabama 13-0. Attorney General Jeff Sessions, a former Alabama senator, was among those on the South Lawn for team’s visit.